I just love business and productivity books. I read and followed their advice during my corporate days, and I adapted their advice to try and help my customers during my days in customer service and training. 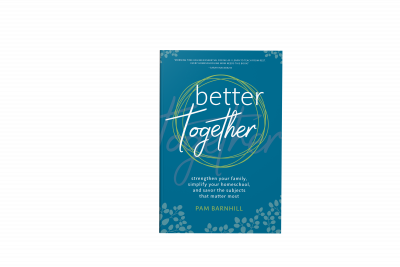 I am pleased to turn my attention back to some of my favorite bestsellers and look at them again through the eyes of a homeschool mom. 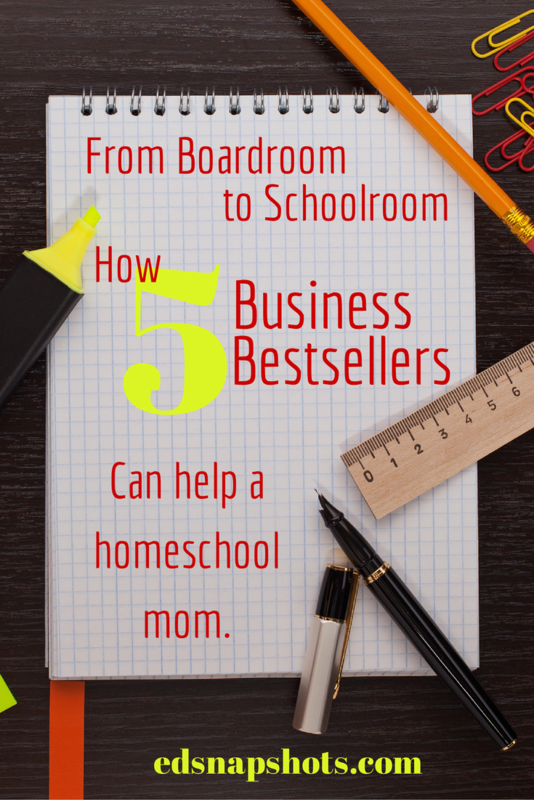 Do these boardroom blockbusters have something to offer the homeschool mom? Sure they do! 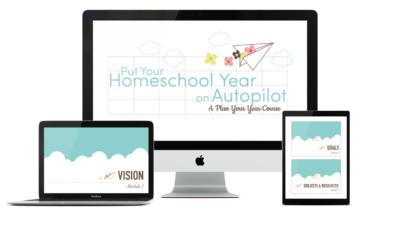 The same practices that can help a CEO build a Fortune 500 company can help a mom run her home and homeschool. 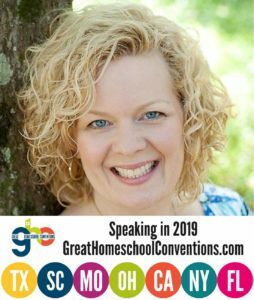 Business, and homeschools, are all about people — getting the best work from folks to achieve the desired results, keeping workers happy, and maximizing productivity. We just do it with a lot more love. 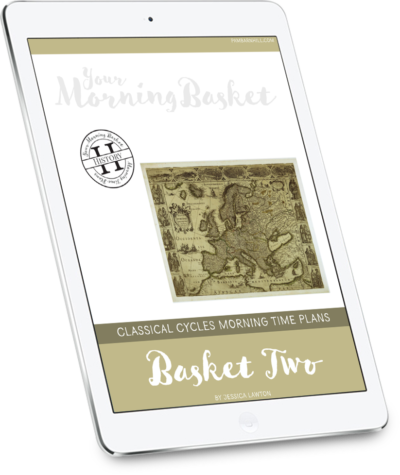 In each post of the five-part series guest author Mystie Winckler or I introduce another bestseller, tell you what we like about it. and then choose one of its principles on which to focus. Each post also has its own printable — a tool you can download, print, and use to help you put the principle into action. 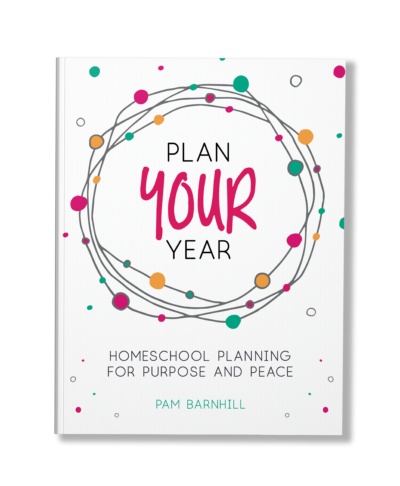 Working your way through the series of posts will give you an arsenal of self-care, introspection, and action tasks that will jumpstart your homeschool, increase your productivity, and help you be a calmer, more collected homeschool mom. Day 3: Smell the Cheese: Who Moved My Cheese?